The Eastern European Summer School has begun! On Sunday 2 July 2017, the Eastern European Summer School was launched, which has been organised by the Ukrainian State Center for International Education. 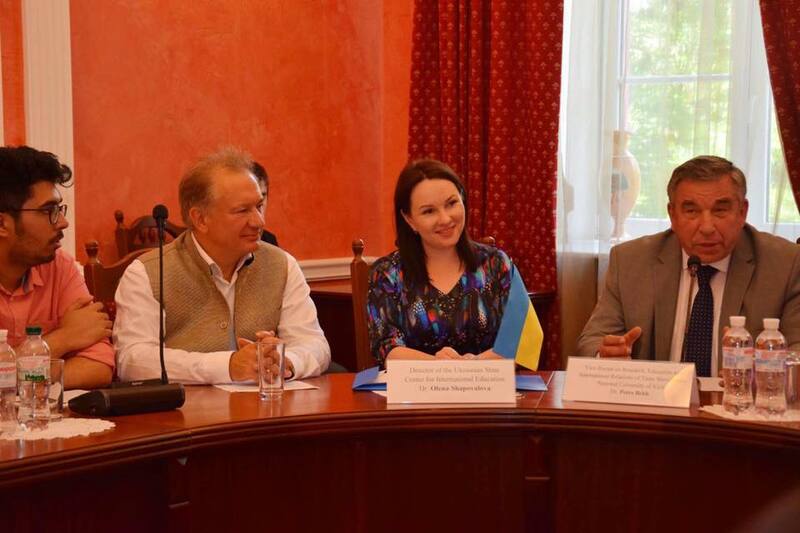 The program in Ukraine ends on Monday 24 July and there are 20 students from various universities in India. They will take part in lectures on history, law, political science and other areas. 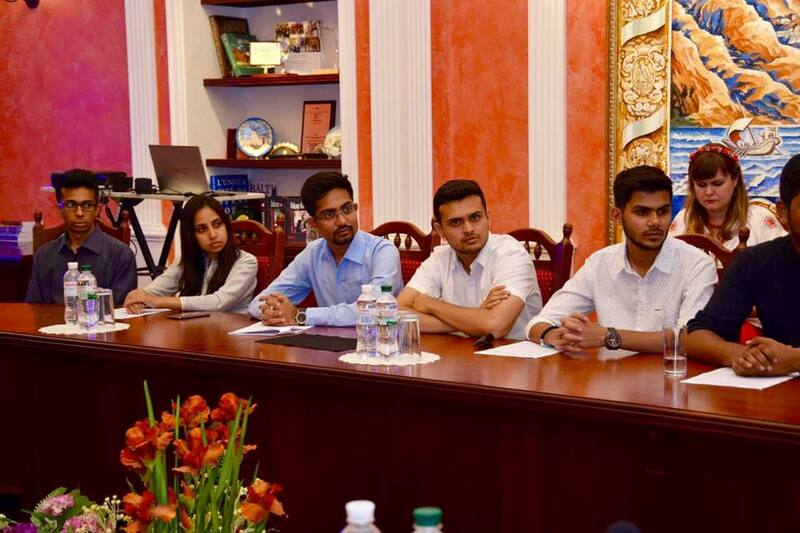 The students will have the chance to visit Kyiv, Kharkiv, Odesa, Lviv where they will be able to see some of Ukraine’s best Higher Education Institutions. Additionally, there is a broad cultural program to help them better understand Ukraine involving several study visits to museums, convention centers and other place. 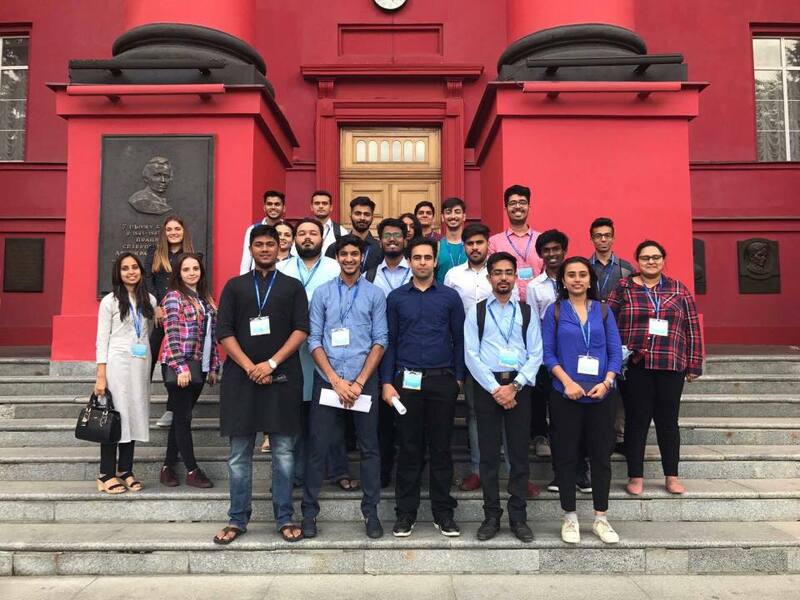 As part of the summer school, Indian students will write up an essay about the relative comparisons between Ukraine and India in the areas they are being lectured on. This summer school format for international students spanning multiple cities is a first in Ukraine. The Ukrainian State Center for International Education has implemented this summer school as part of the “Ukraine up close” program, which is a part of the Ukrainian Government policy on the popularisation of Ukraine.